Established in 2016, International School is a specialized institution engaging in internationally cooperative education programs, recruitment and management of international students. It has established the inter-college cooperation with 80 universities in 30 countries and regions, such as University of Mississippi, Deakin University Australia, Institute of European Design, Moscow National University of Science and Technology, Warsaw University of Technology of Poland etc. 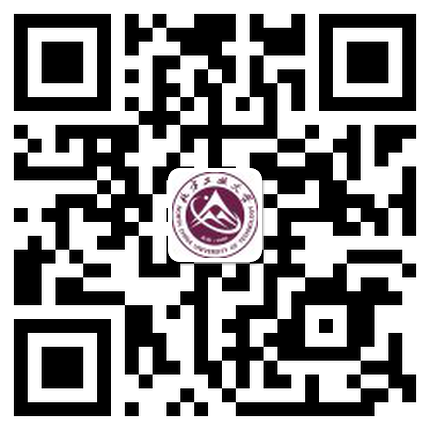 Developed the student's joint cultivation, exchange of students, short-term study and other cooperative exchange programs. The university would send more than 350 students to partner universities each year. 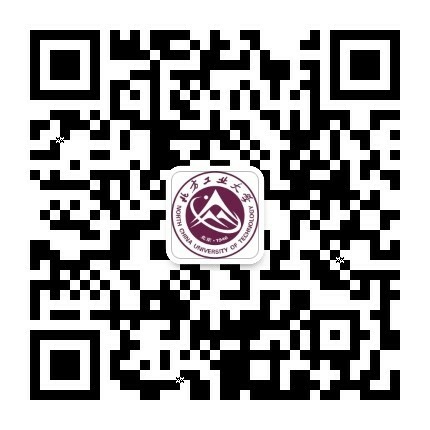 The School is eligible for cultivating the students with governmental scholarship, and is the first national talent training base in Beijing for the "Belt and Road" Initiative. It has undertaken multiple scholarship programs for international students in Beijing, and enrolls nearly 900 international students from 70 countries each year. The School employs more than 20 international teachers and experts for long term, and invites foreign experts to give lectures for a short period of time for more than 30 times each year.